Parking and Transportation Services is committed to providing various alternative transportation modes. 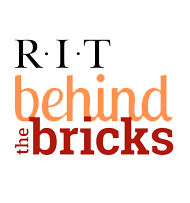 The RIT Rideshare program and Bicycle program are just being initiated this Fall. Continue to check back on new program updates. Below additional information is provided on each of the travel modes available.